With the region’s life sciences landscape evolving at a rapid pace, staying ahead of the regulatory and market developments means embracing true digitalisation. Join us on a path that is paving the way forward and going way beyond health data to deliver true health insights. Christian brings more than 20 years of operational and commercial experience across multiple sectors to his role at Medidata. As managing director of EMEA (Europe, the Middle East and Africa), he plays an integral role in the development and execution of the Company’s overall growth strategy and success within the EMEA market. Christian joins Medidata from Salesforce.com, where he was the regional vice president for Central Europe. During his tenure, he established and expanded EMEA operations for a number of high-profile companies, and was recognized as the “Worldwide Salesforce VP of the Year” in 2014. 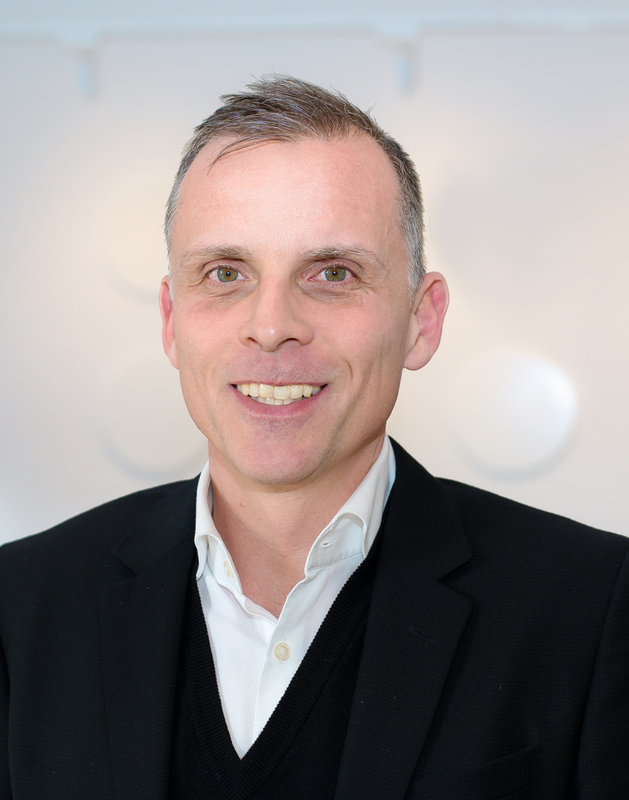 Prior to Salesforce, Christian spent seven years at Oracle Corporation, where he initially led the strategic accounts group for EMEA’s largest customers and later became the lead for business analytics in Germany. He has also held roles at IBM and Arthur Andersen Business Consulting. Christian received his MBA from Germany’s Westfälische Wilhelms-Universität Münster and completed continuing education programs at London Business School, INSEAD and Henley Management College. Responsible for Medidata's financial and investor relations functions, Bergmann brings a breadth of experience to his role as CFO. Previously, Rouven was CFO of the multi-billion dollar software business SAP North America, where he was responsible for overseeing all financial activities for SAP’s largest business unit. His key accomplishments include driving SAP’s transition from a traditional licensing model to SaaS and leading transformational acquisition integrations. 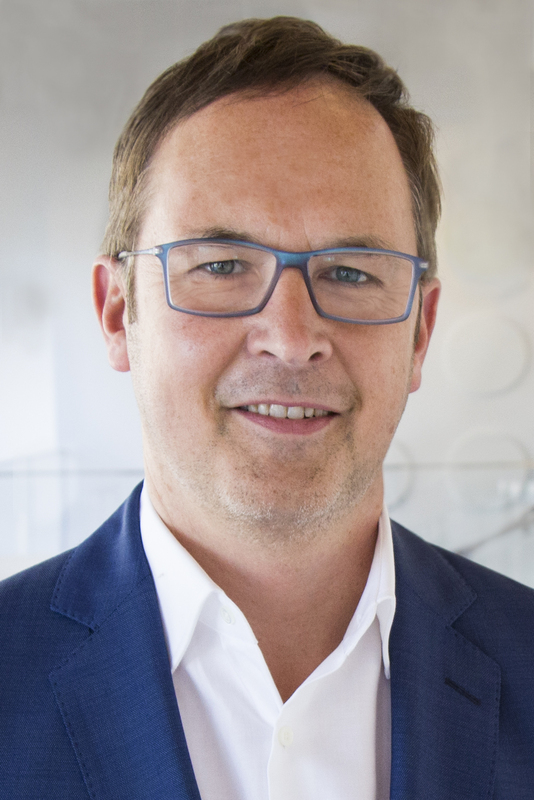 Since joining SAP in 2005, Bergmann served as chief operating officer for SAP’s global R&D organization, as well as in key leadership roles in Waldorf, Germany; Bangalore, India; and Palo Alto. Rouven holds masters degrees in mechanical engineering and business administration from Technical University of Kaiserslautern in Germany, and a PhD in economics and finance from the University of Munich in Germany. Fiona’s role includes the evaluation of good clinical practice and relevant regulatory changes impacting stakeholders managing clinical trials, with a key focus on regulatory aspects of technological advancements and geo-political dynamics. Specifically, impact of the EU Clinical Trial Regulation, ICH GCP revisions, impact of Brexit on the clinical trial ecosystem, advances in global data standardisation, use of robotics, artificial intelligence and regulatory adoption of mobile health applications within clinical trials. Most recently, Fiona has been leading a global project interfacing with regulatory authorities with respect to the regulatory aspects of emerging patient centric technologies. 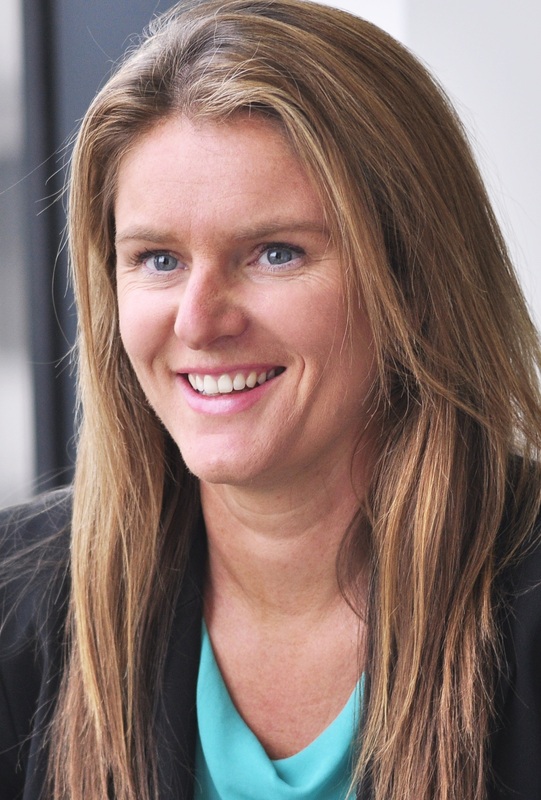 Prior to joining Medidata, Fiona was a Director at Deloitte leading the Global Centre for Regulatory Excellence in Life Sciences, Regulatory Brexit Advisory Lead for Life Sciences and a Director overseeing Deloitte consulting services to the European Medicines Agency. Fiona has a MSc in Chemistry and BSc in Chemistry and Management Science. Jill comes from a background of Nutrition working with adult and paediatric diabetes patients. Back in the day, she contributed to infant nutrition policy alongside Department of Health, England before moving into Clinical Research Facility management. 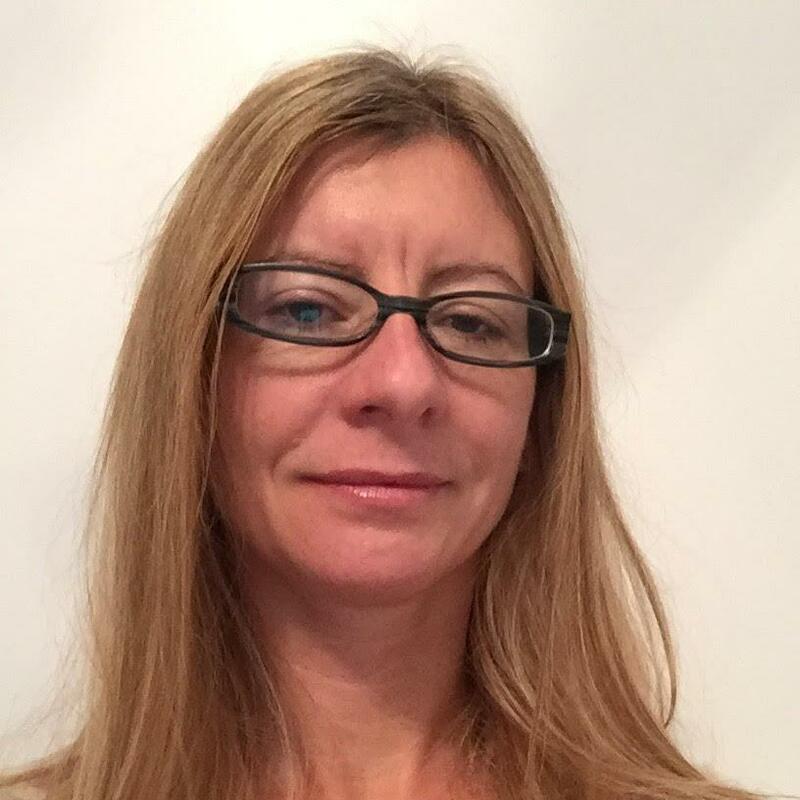 Jill has now worked for several years in Biotech and Clinical project management and currently manages a team of eCOA specialists at Medidata driving eCOA operations, implementation and best practices in this niche Clinical field. Situated on the banks of the Kleinhesseloher Lake, Seehaus im Englischen Garten is a lively restaurant & events space conveniently located in the heart of the city. Medidata NEXT is a global experience that unites more than 3,000 professionals in Life Sciences across a series of events in Europe, North America, and Asia. Medidata NEXT on the Road takes our flagship events to more personal, one-day experiences in a city near you! NEXT On the Road Munich is a fantastic opportunity to stay on the cutting edge of clinical development, as the industry undergoes exciting changes and propels us into the future.